This is the fourth in a series of five quizzes developed in the framework of the Polar Quest 2 project. Roger Radoux, the teacher who won the Polar Quest 2 competition, had the opportunity to learn about the polar scientists' work while he was in the field in Antarctica. 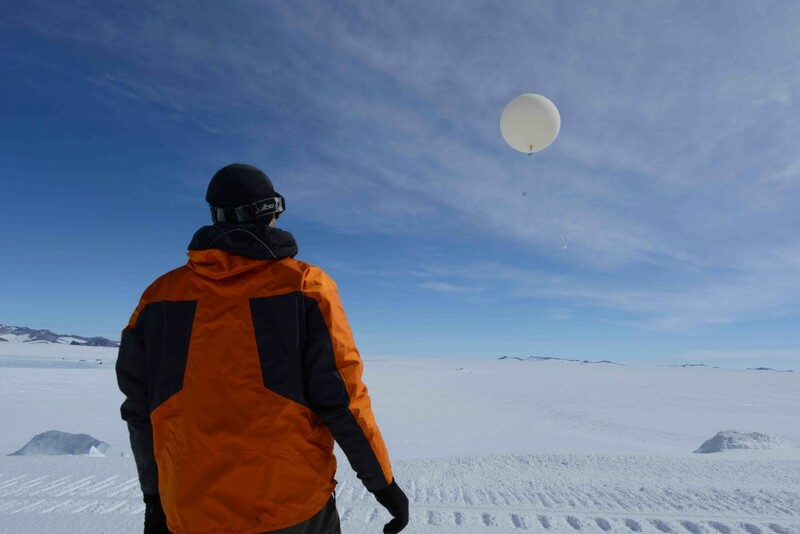 What do you know about glaciology, atmospheric science and Earth science research? Are you an expert on sustainable energy management in Antarctica?